As most of you will know, we are based in Burgundy. There is so much to see in this beautiful, world renowned area that we are never quite sure where to start when making suggestions of what you should see locally. We are working on some new web pages to show the highlights of our area and will let you know as soon as they are live. In the meantime, the following news caught our eye and might provide good inspiration for planning your trip. 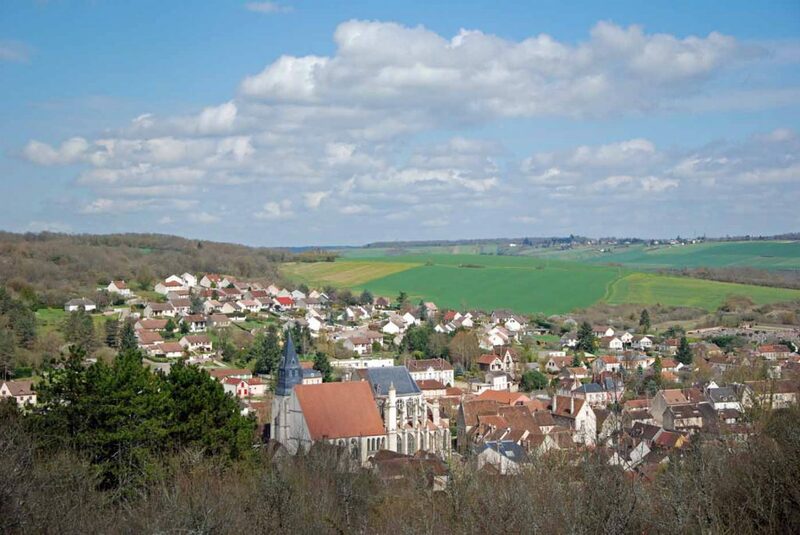 There is an organisation here in France that was created specifically to shine a spotlight on the most beautiful villages in France, and encourage tourists to visit them. “Les Plus Beaux Villages des France” are celebrating their 35th anniversary this year and have published an updated map in conjunction with Michelin. So, you can easily find the prettiest villages in France without the need for recommendations or research. To buy the printed version of the Michelin map, click here. 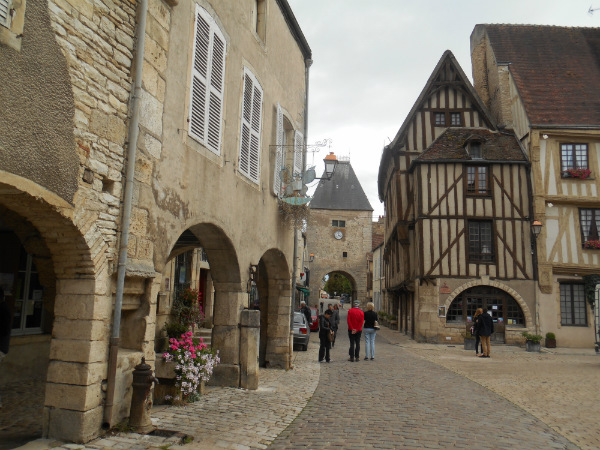 The five prettiest villages in our region of Burgundy (or “Bourgogne” as it is in French). 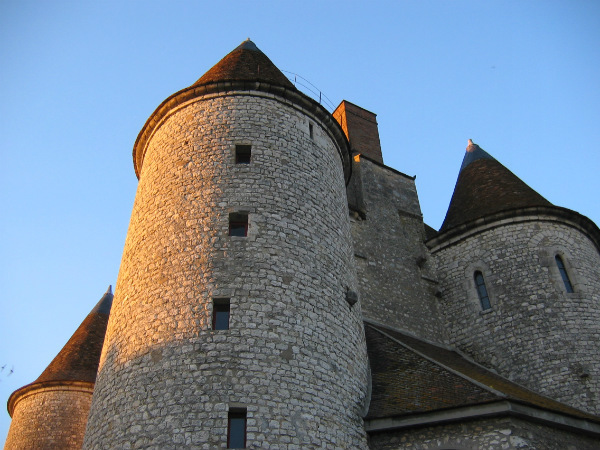 You could easily take a couple of weeks to fully explore Burgundy, but if you want to fit in more, or take longer and explore another region with pretty French villages, our neighbouring region of the Loire Valley has lots to offer too. If you have a much longer trip planned, why not make it your mission to explore all 156 of the prettiest villages of France!? ← Six new cygnets at Villeneuve-Sur-Yonne!